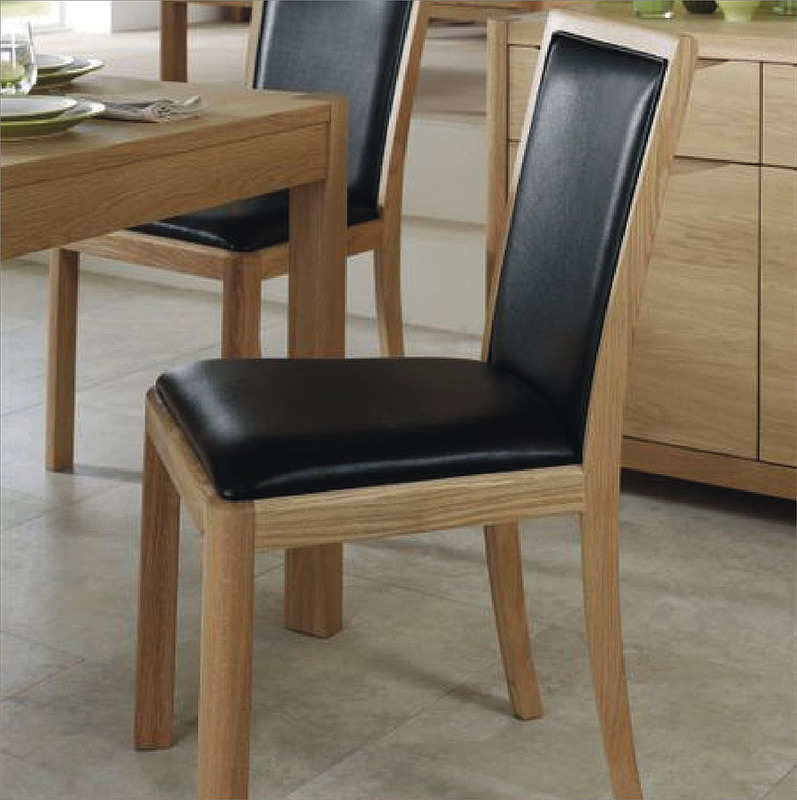 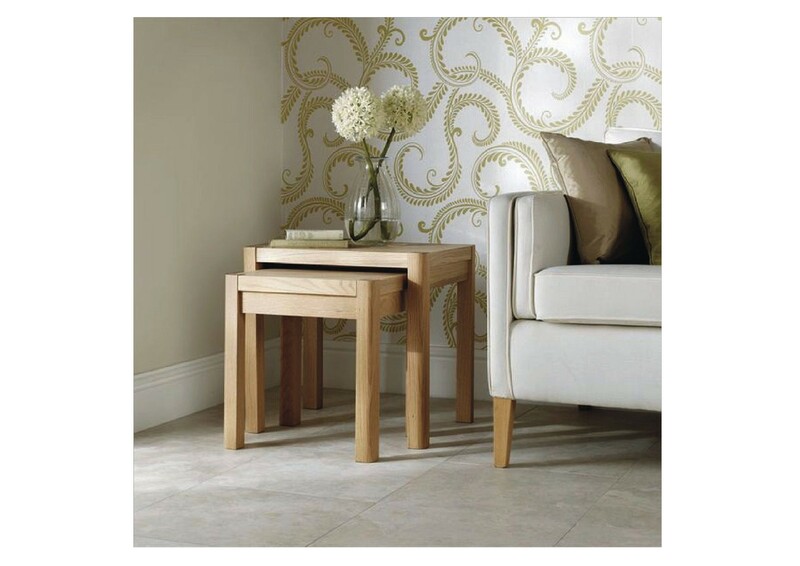 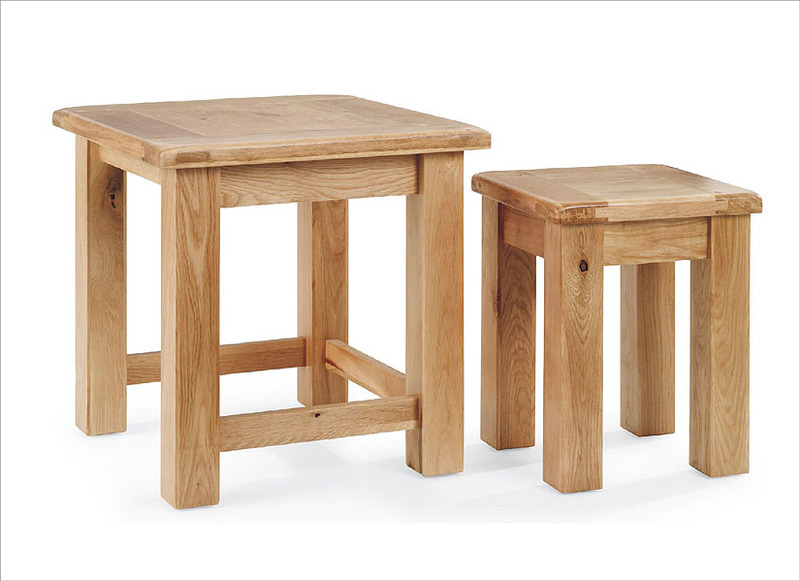 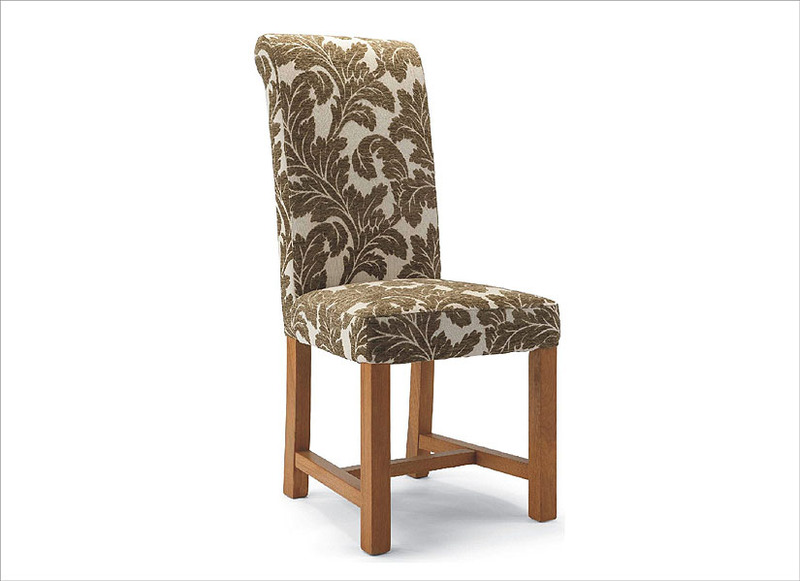 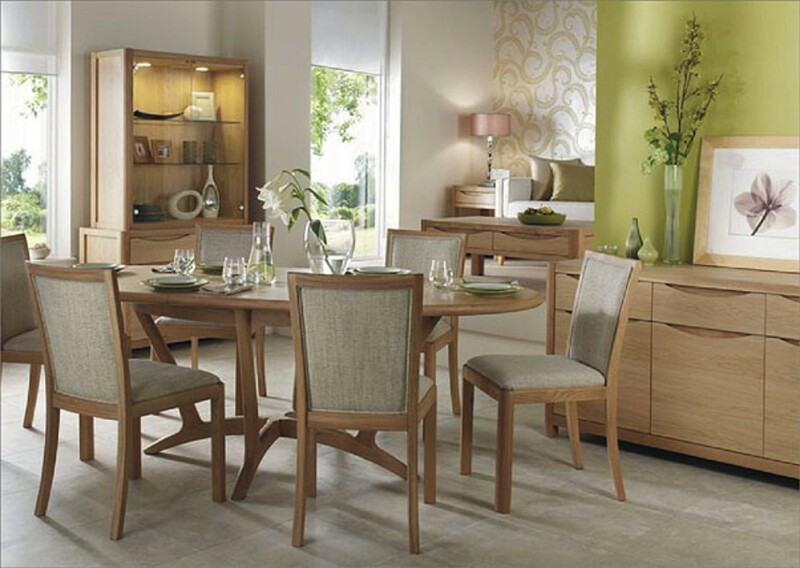 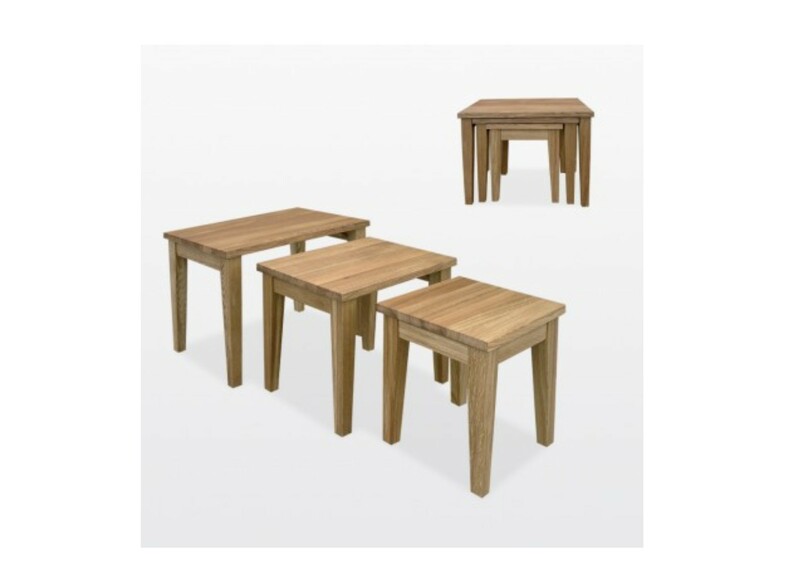 The Normandy collection is made of Solid French Oak. 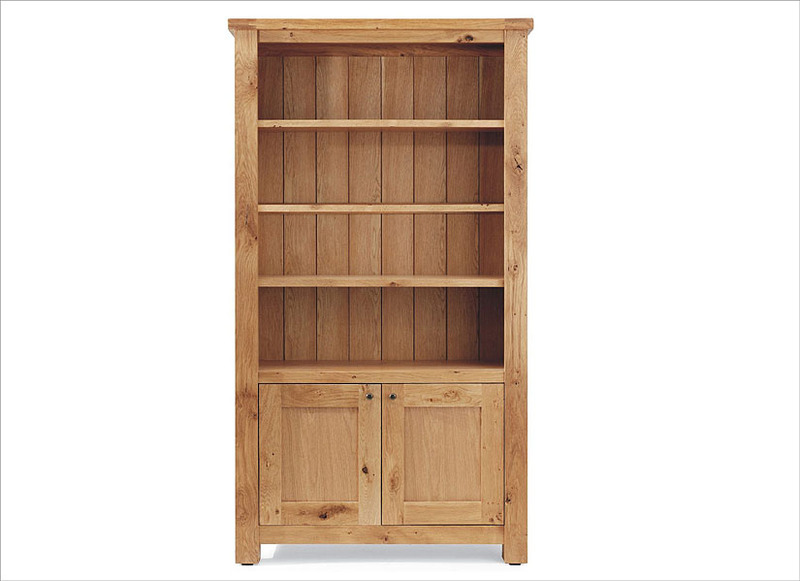 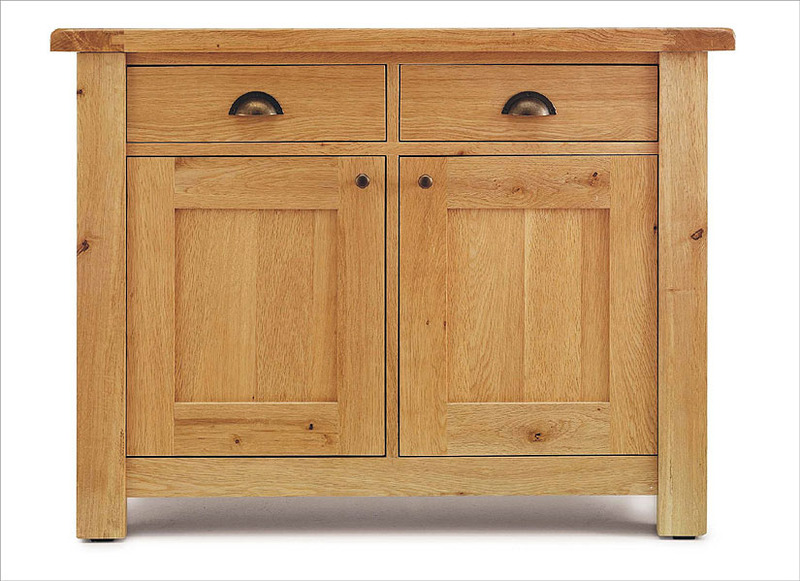 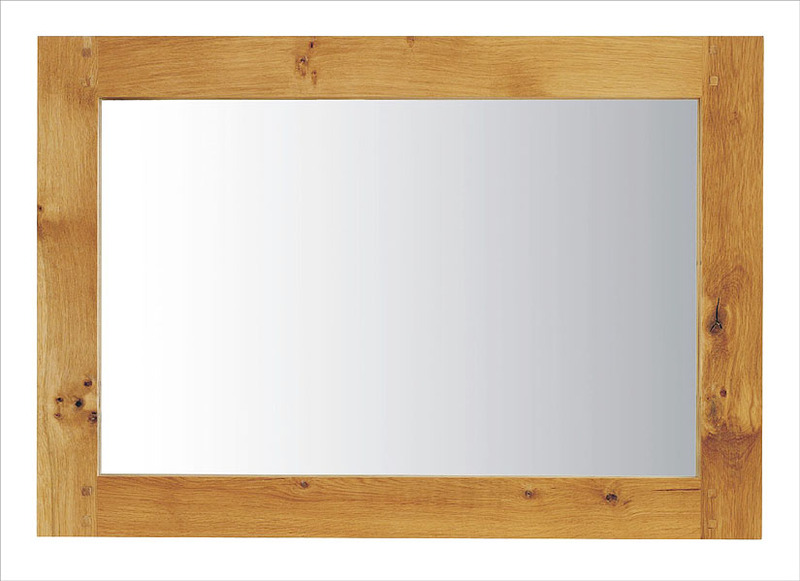 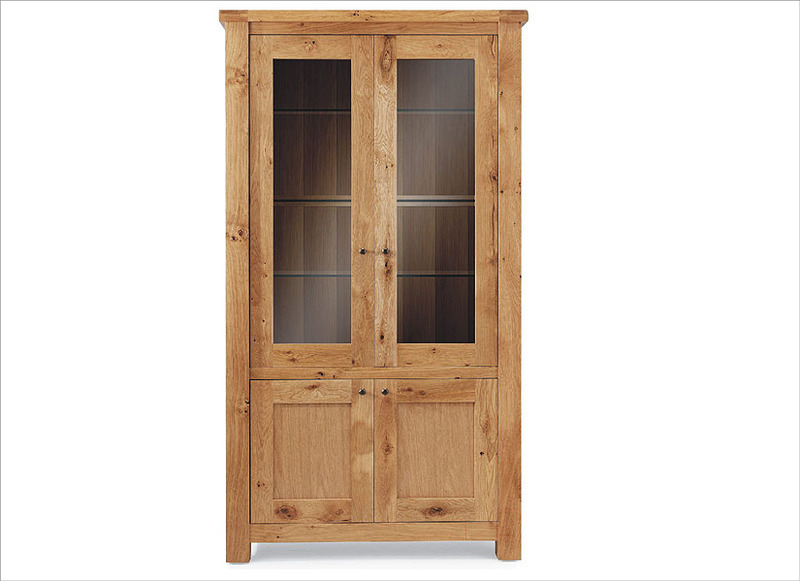 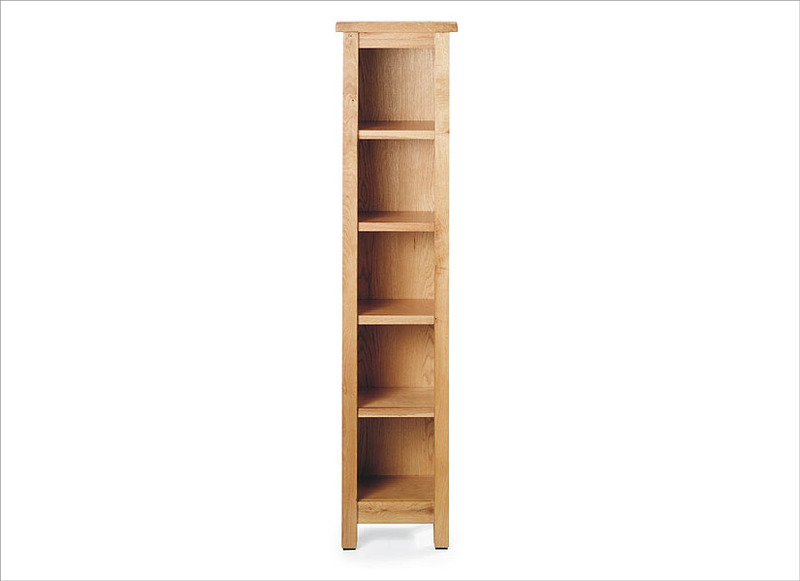 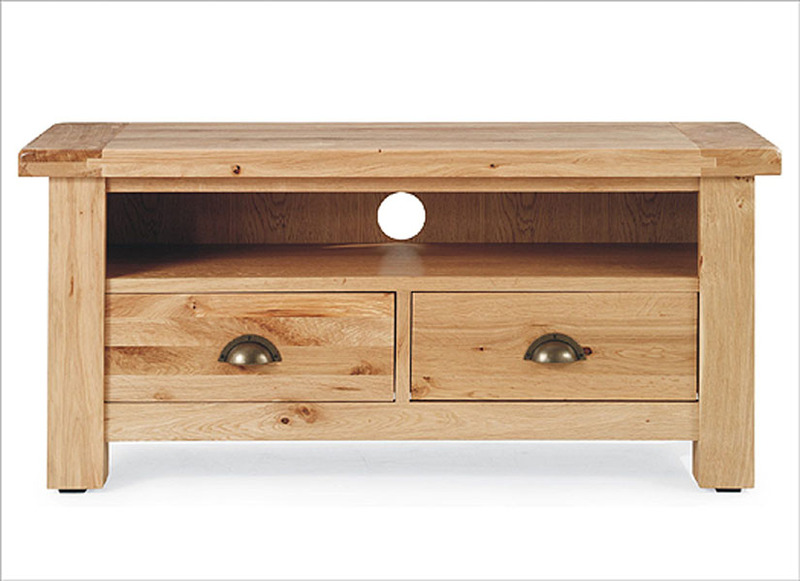 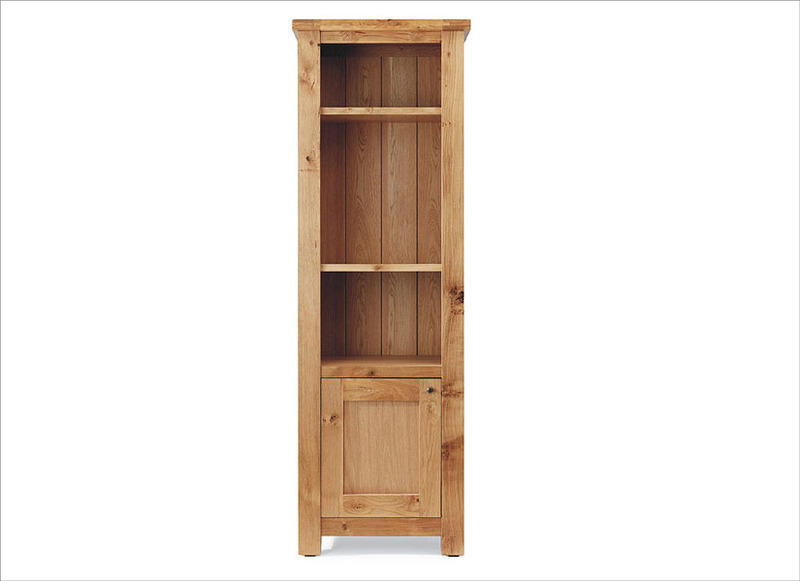 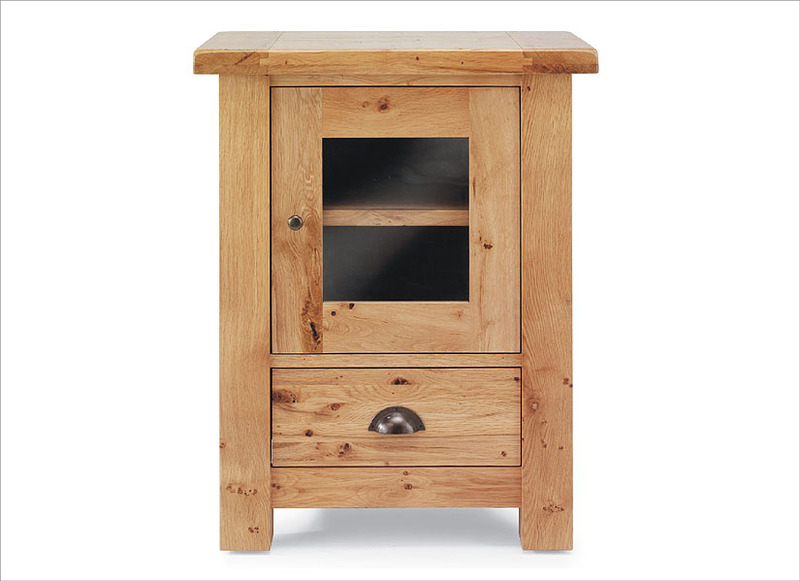 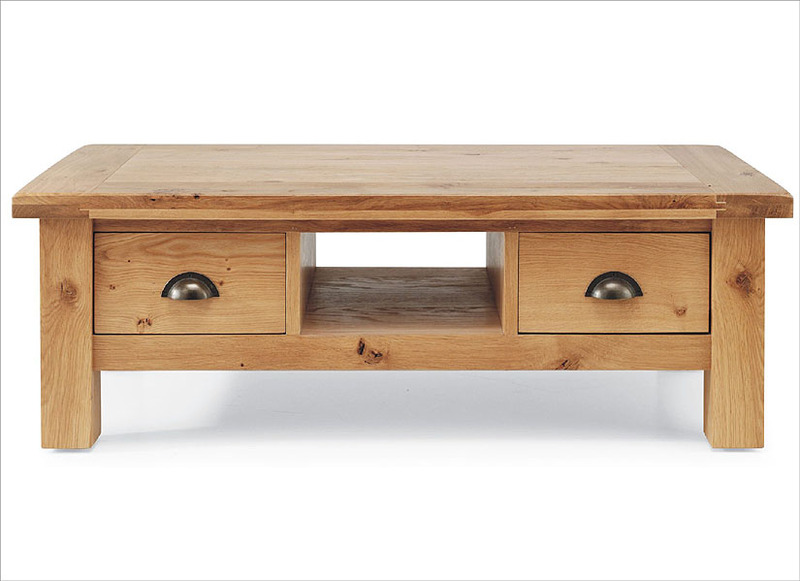 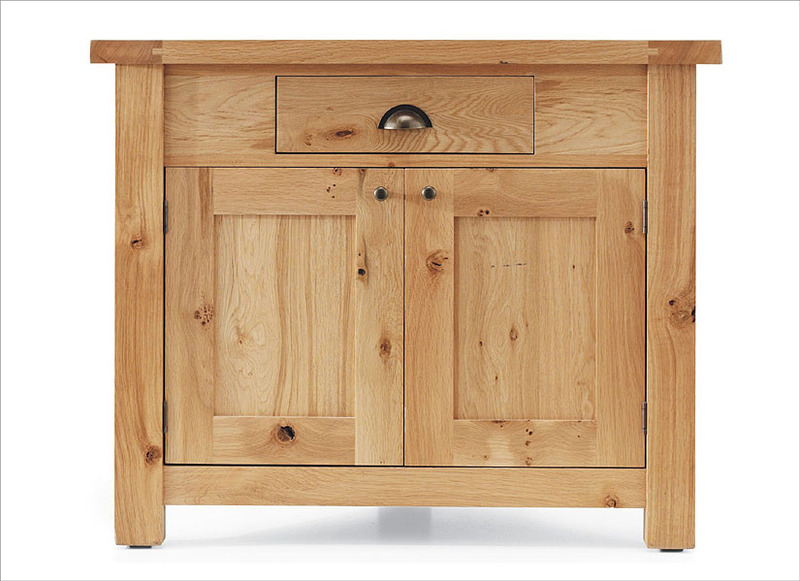 It has a stunning look that is full of country character with its knotted grade 3 French Oak and golden colour. 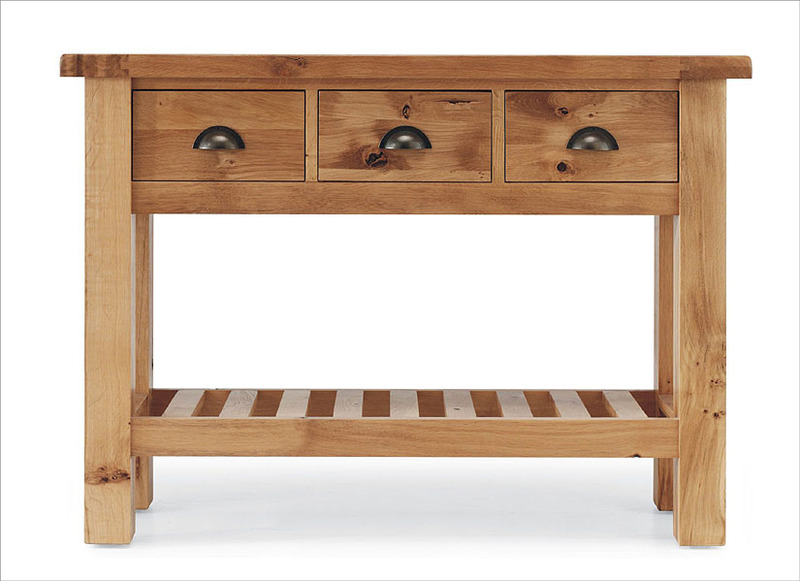 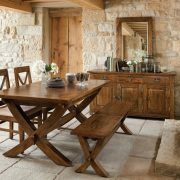 Tops are traditionally jointed, drawers and door frames add to the rustic look of this stunning dining furniture collection. 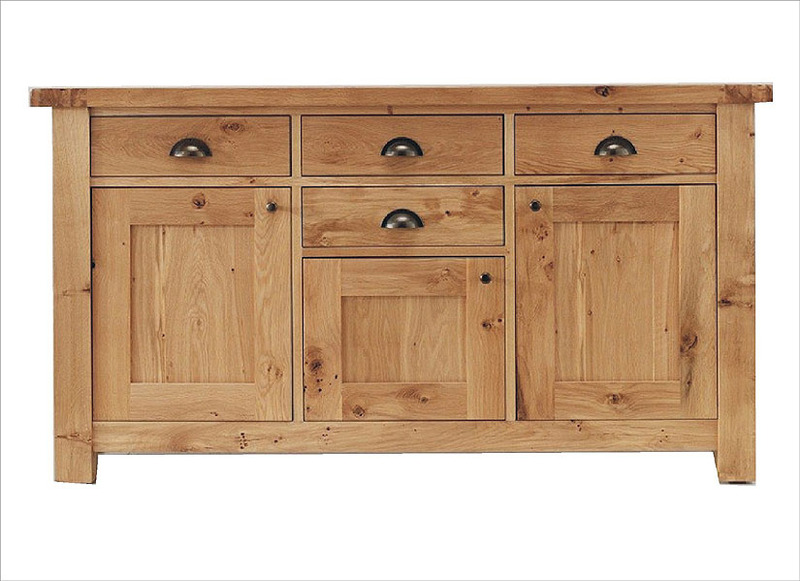 In collection you will find dining tables in different sizes, sideboards, dressers, bookcases, occasional pieces and even entertainment items.